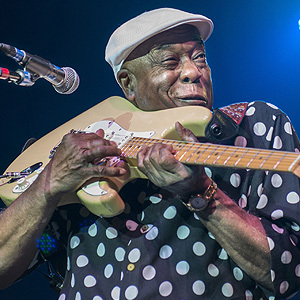 NOTE: Buddy Guy is not scheduled to perform during the 2019 Tour. 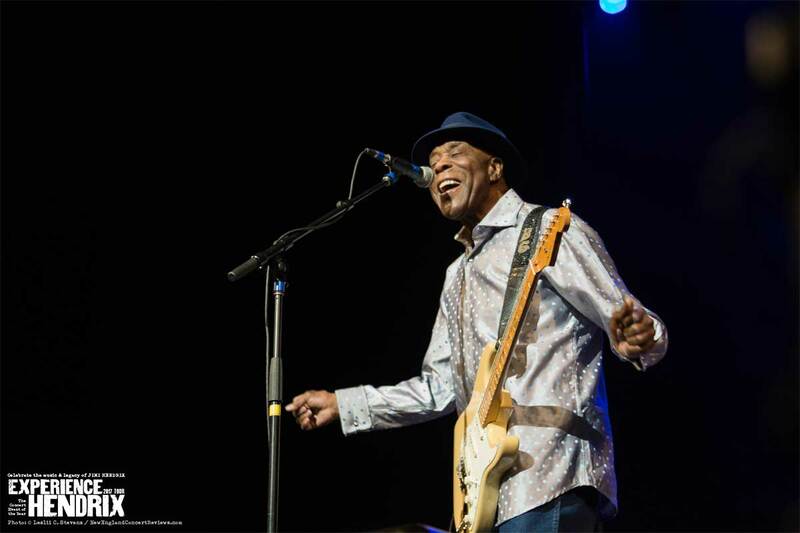 At age 80, Buddy Guy is a Rock and Roll Hall of Fame inductee, a major influence on rock titans like Jimi Hendrix, Eric Clapton, and Stevie Ray Vaughan, a pioneer of Chicago's fabled West Side sound, and a living link to the city's halcyon days of electric blues. 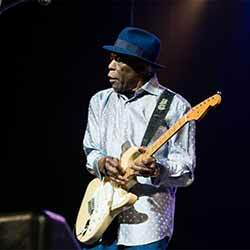 Buddy Guy has received 6 GRAMMY Awards, a 2015 Lifetime Achievement GRAMMY Award, 34 Blues Music Awards (the most any artist has received), the Billboard Magazine Century Award for distinguished artistic achievement, a Kennedy Center Honor, and the Presidential National Medal of Arts. 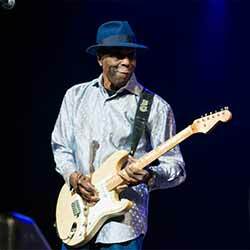 Rolling Stone Magazine ranked him #23 in its "100 Greatest Guitarists of All Time." 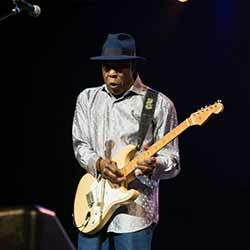 Buddy Guy released his brand new studio album Born To Play Guitar on July 31, 2015 via Silvertone/RCA Records, which debuted at #1 on Billboard's Top Blues Albums chart. 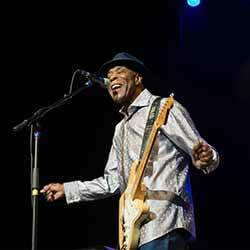 The follow-up to his 2013 first-ever double disc release, Rhythm & Blues, which also debuted at #1 on Billboard's Top Blues Albums chart, Born To Play Guitar is produced by GRAMMY Award winning producer/songwriter and Buddy's longtime collaborator Tom Hambridge. 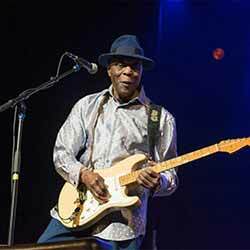 The new release features guest appearances by Van Morrison, Joss Stone, Kim Wilson and Billy Gibbons. 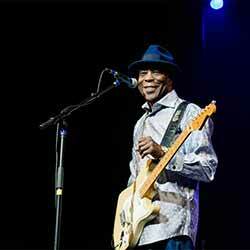 Though Buddy Guy will forever be associated with Chicago, his story actually begins in Louisiana. 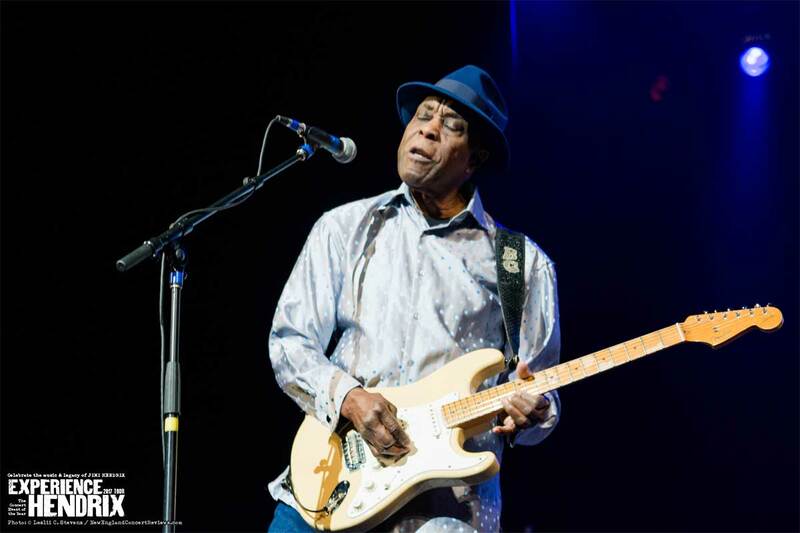 One of five children, he was born in 1936 to a sharecropper's family and raised on a plantation near the small town of Lettsworth, located some 140 miles northwest of New Orleans. 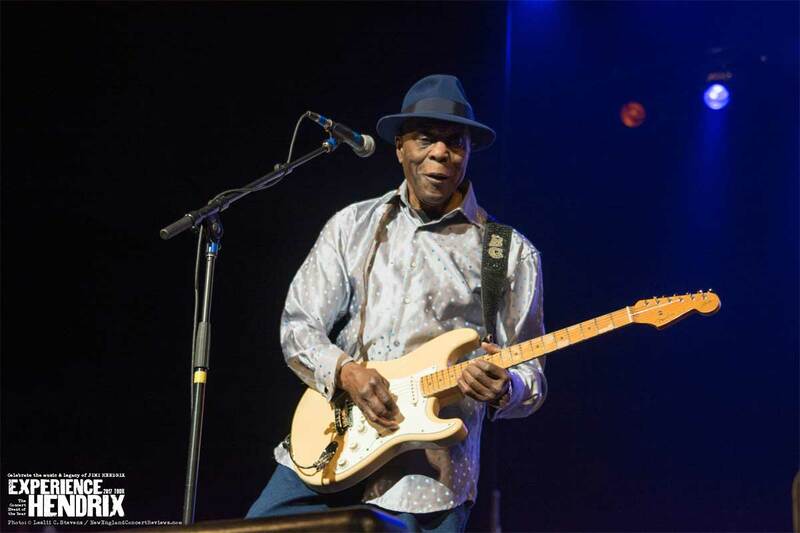 Buddy was just seven years old when he fashioned his first makeshift "guitar"-a two-string contraption attached to a piece of wood and secured with his mother's hairpins. 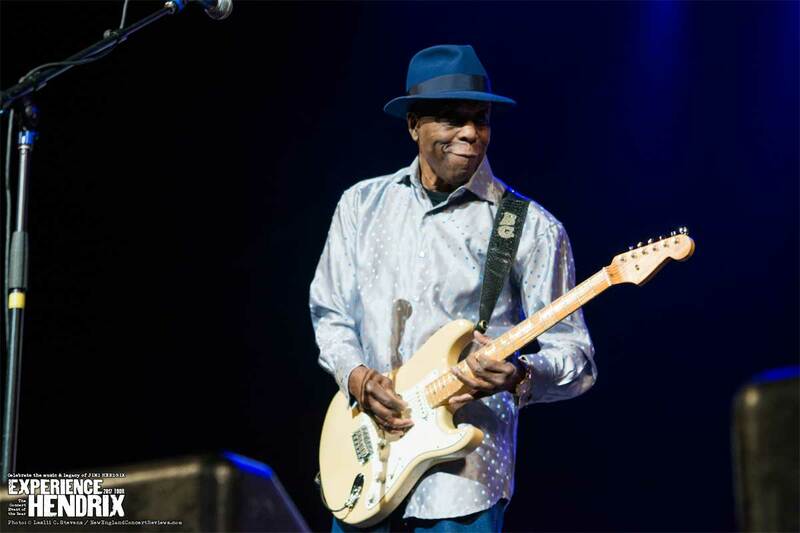 In 1957, he took his guitar to Chicago, where he would permanently alter the direction of the instrument, first on numerous sessions for Chess Records playing alongside Howlin' Wolf, Muddy Waters, and the rest of the label's legendary roster, and then on recordings of his own. 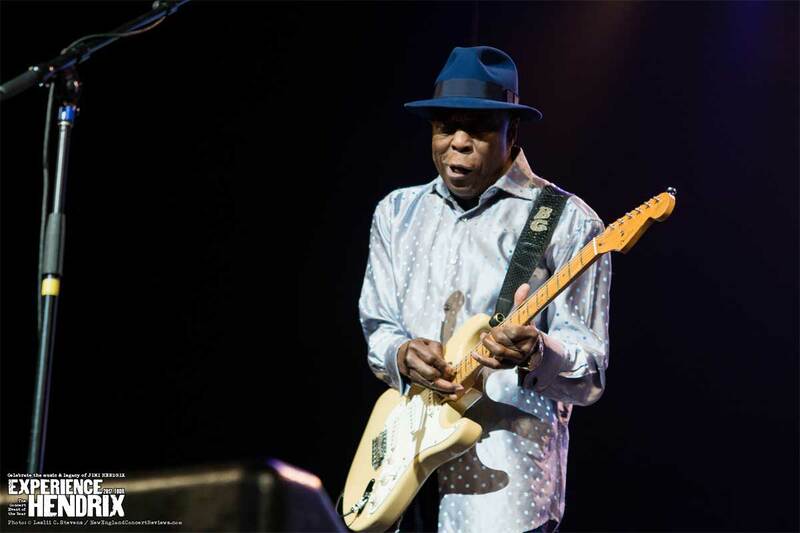 His incendiary style left its mark on guitarists from Jimmy Page to John Mayer. "He was for me what Elvis was probably like for other people," said Eric Clapton at Guy's Rock and Roll Hall of Fame induction in 2005. "My course was set, and he was my pilot." 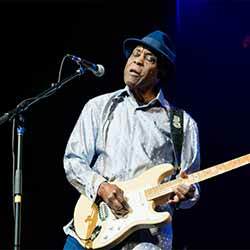 Seven years later, July 2012 proved to be one of Buddy Guy's most remarkable years ever. 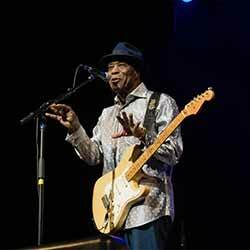 He was awarded the 2012 Kennedy Center Honor for his lifetime contribution to American culture; earlier in the year, at a performance at the White House, he even persuaded President Obama to join him on a chorus of "Sweet Home Chicago." Also in 2012, he published his long-awaited memoir, When I Left Home. 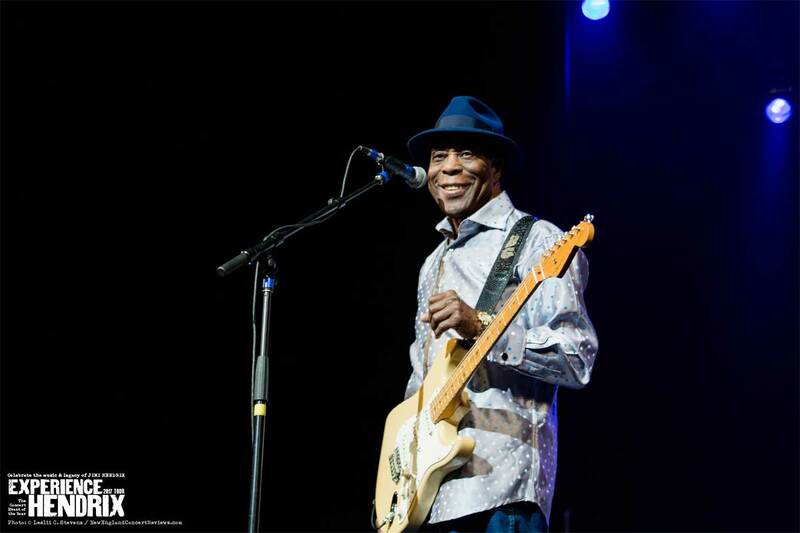 These many years later, Buddy Guy is a genuine American treasure and one of the final surviving connections to an historic era in the country's musical evolution. 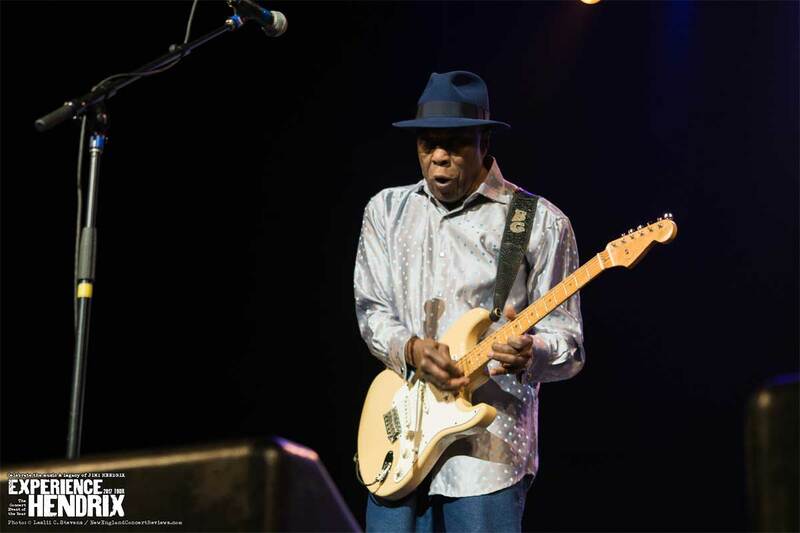 He keeps looking to the future of the blues through his ongoing work with his 16-year-old protege, Quinn Sullivan. 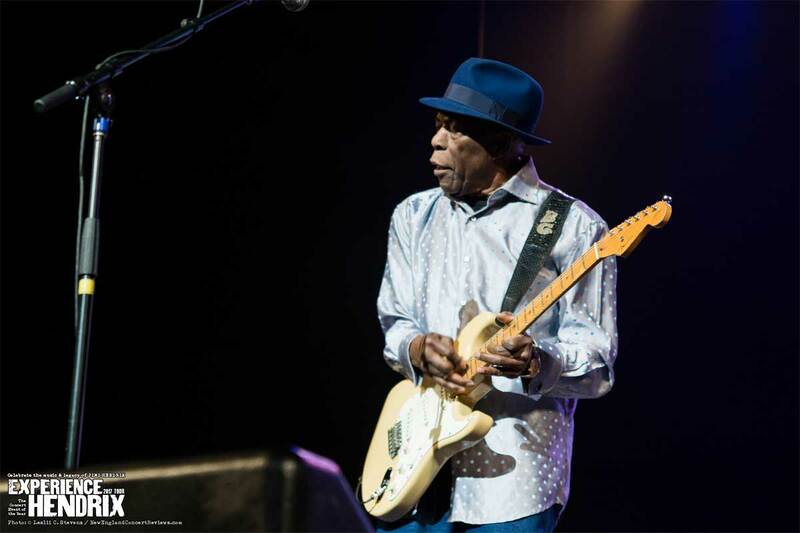 "I worry a lot about the legacy of Muddy, Wolf, and all the guys who created this stuff," he says. "I want people to remember them. It's like the Ford car-Henry Ford invented the Ford car, and regardless how much technology they got on them now, you still have that little sign that says 'Ford' on the front. 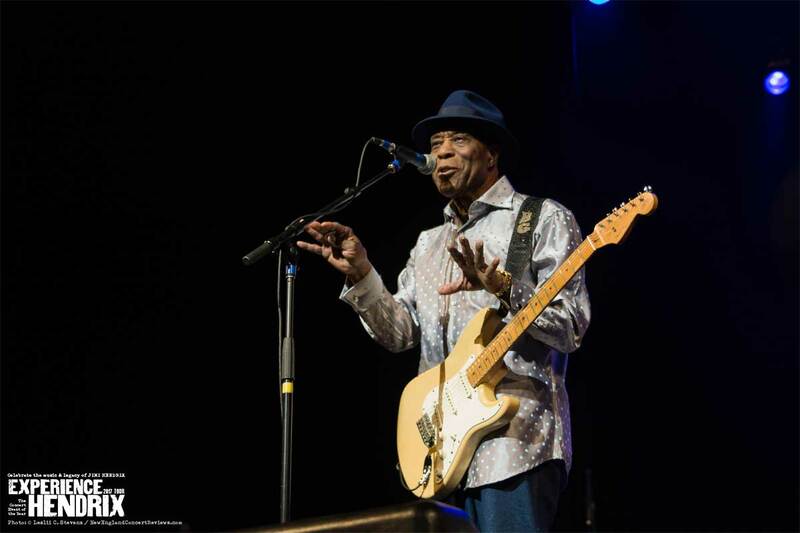 "One of the last things Muddy Waters told me-when I found out how ill he was, I gave him a call and said, 'I'm on my way to your house.' And he said, 'Don't come out here, I'm doing all right. Just keep the damn blues alive.' They all told me that if they left here before I did, then everything was going to be on my shoulders. So as long as I'm here, I'm going to do whatever I can to keep it alive."